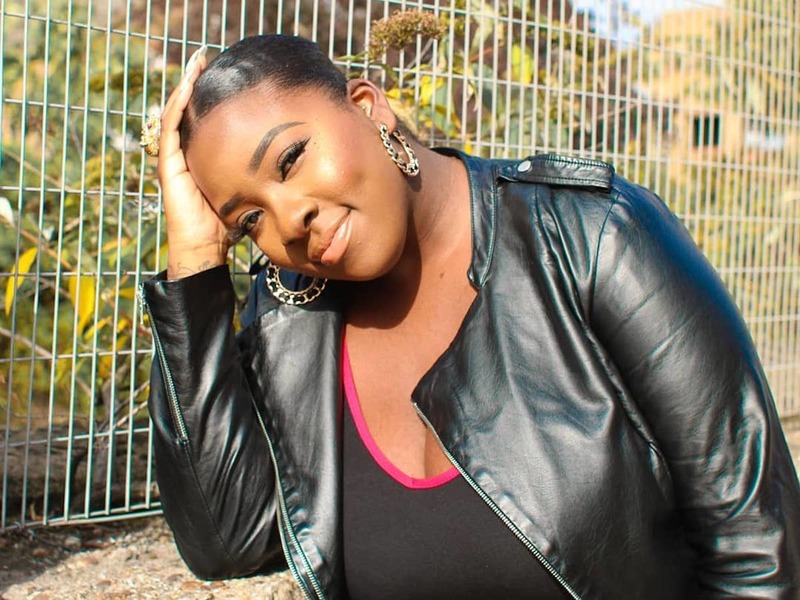 Journalist and grime fan Yomi Adegoke has put together a new documentary for BBC Radio 4 highlighting the women (particularly, black women) in grime, or rather the lack thereof. The imbalance between the number of men and women in the grime scene has been a hotly-discussed topic almost since day one—though it of course bears mentioning that this is not a problem exclusive to grime, or even music. It is, of course, still absolutely in need of addressing. It's not just about numbers either; for every Lady Leshurr success story there are dozens of men who ascend to the same level of success or higher. It's a thoughtfully put together documentary and Adegoke deserves praise not just for opening up the conversation, but also for getting contributions from heavyweight figures like the legendary emcees including Stush, Lioness and Scrufizzer, as well as Shakira (Founder of Girls Of Grime), Alex 'Twin' Boateng (President of the Urban Division at Island Records), Dr. Joy White (independent researcher, author and university lecturer), Jasmine Dotiwala (journalist and Head of Youth at Media Trust), Wardah Sempa (Editor at Link Up TV), and DJ Kaylee Kay (Pyro Radio). Listen to the full doc here.